INFINITY TENT SALES is one of the TOP event & party rental TENT MANUFACTURERS in the United States. 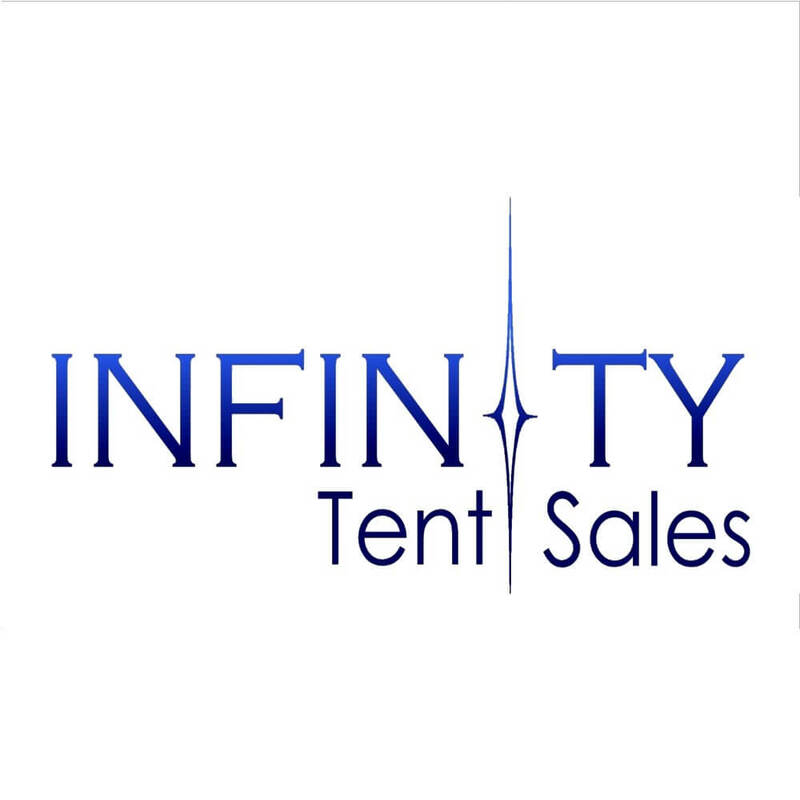 After 36 years in the business we are changing our name from All Seasons Tent Sales to Infinity Tent Sales and we are taking it to the next level. Under INFINITY TENT SALES, we will have some new innovative features & some new product lines. We are very EXCITED to make this news and you, as our customer, you will benefit as well. We make our tents with PRIDE and use only the finest first QUALITY , made in America, HIGH GLOSS vinyl materials when making our tent tops.